Links to all social media and blog pages for Dominator Safes. A great way to stay up to date with all new information and changes from Dominator and other industry relevant sources. Here is an interesting articale posted by Dominator Safes on the Home Shows website about one change in domestic security. Dominator Safe’s miniblog is a hub for industry relevant information, including reviews, general tips and advice as well as informative and detailed product analyses. 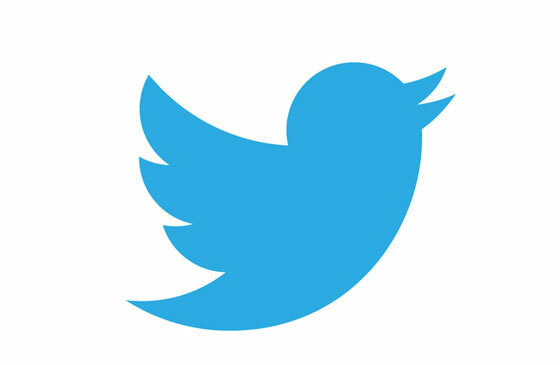 Twitter is the world’s fastest social media platform, allowing instant interaction with people and companies around the world with ease and in over 80% of cases, from a mobile phone. Use out twitter page to contact us if you need any information or assistance with our products. 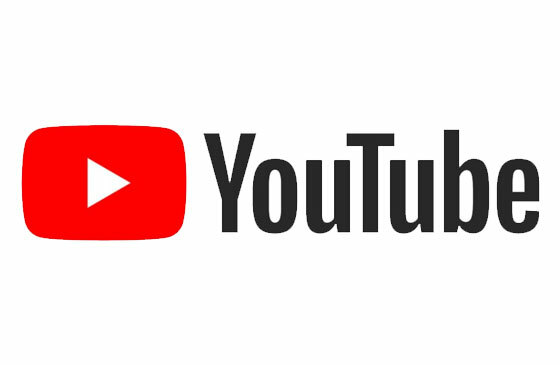 Youtube offers video sharing like no other site in the world. 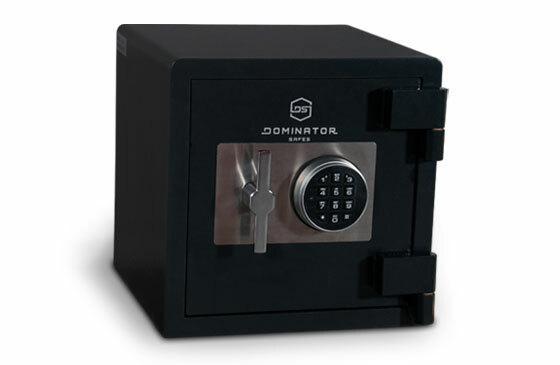 Dominator Safes channel will showcase product information as well as other relevant content. We will provide links to helpful videos from our youtube channel as they become available. 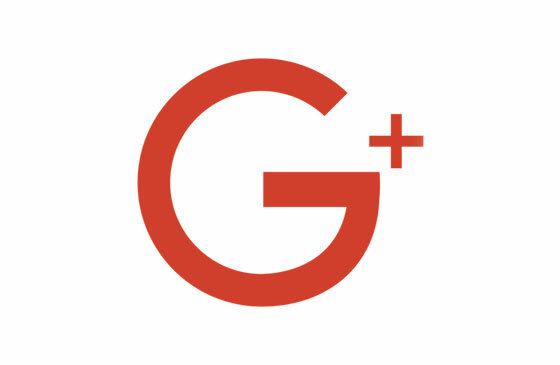 Google’s interactive networking site allows sharing of all types of content as well as connecting with people and industry. 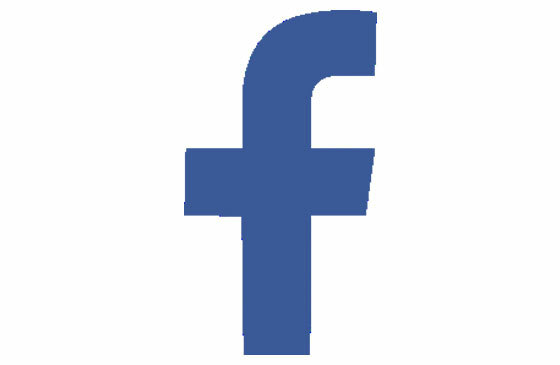 Dominator Safes’ facebook page is updated regularly with industry news, useful relevant information and some quirky posts showing the lighter side of safes and security.